The Reserve Bank has turned net buyer of dollars in December, the first time in the current financial year, as it purchased $607 million of the greenback on a net basis from the spot market, according to the latest data. Between April and November 2108, the central bank had net sold $26.51 billion in the spot market against net purchase of $18.017 billion in the same period in 2017. In FY18, the apex bank had net purchased $33.689 billion from the spot market, taking its total dollar purchase to $52.068 billion, and sold only $18.379 billion, this helped the country for the first time scale a life-time peak of $426.028 billion for the week to April 13, 2018, in forex reserves. But since then, the forex kitty has been fluctuating and mostly sliding. 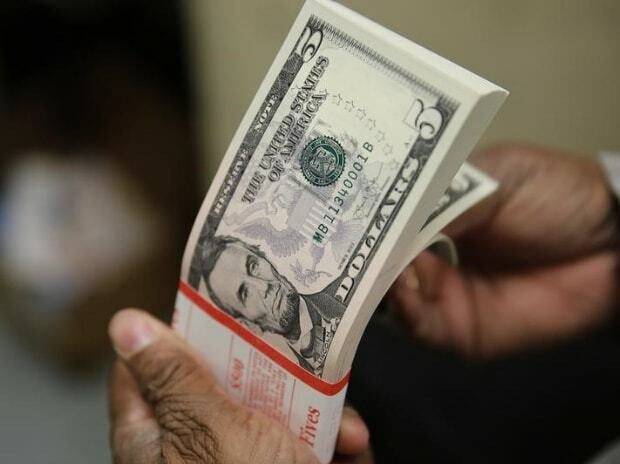 The forex reserves stood at $398.122 billion for the fortnight ended February 8, 2019, and has reportedly crossed the $400-billion-mark last week.